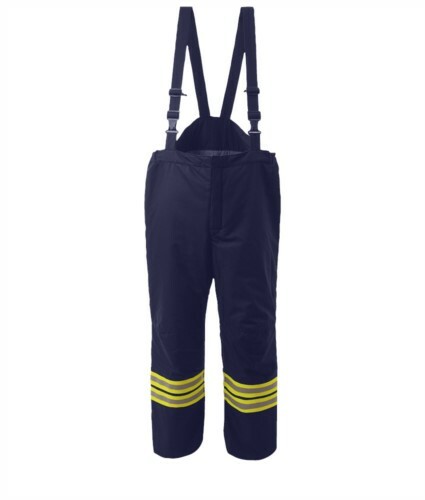 Designed to protect the lower body, the Solar Over-trouser is constructed using a Nomex® / Lenzing® FR Viscose fabric. The design offers high freedom of movement. Features include a low-cut crotch seam, non detachable shoulder braces, side elastic and bellow front fly.